I shared with you yesterday a card I made with Blooms & Wishes using the One Sheet Wonder technique. 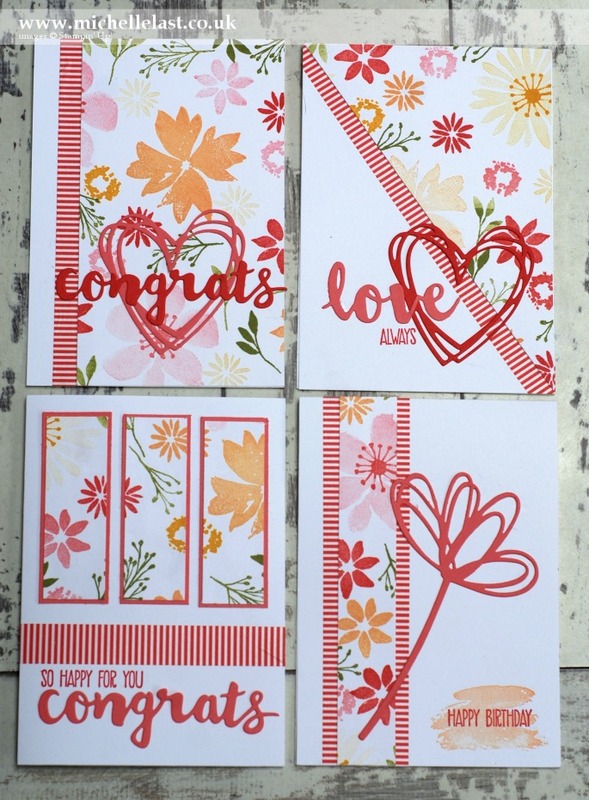 In case you are wondering what a One Sheet Wonder is, it is a simply way of stamping a whole sheet of A4 cardstock and then cutting it economically to get lots of different cuts to create many cards. 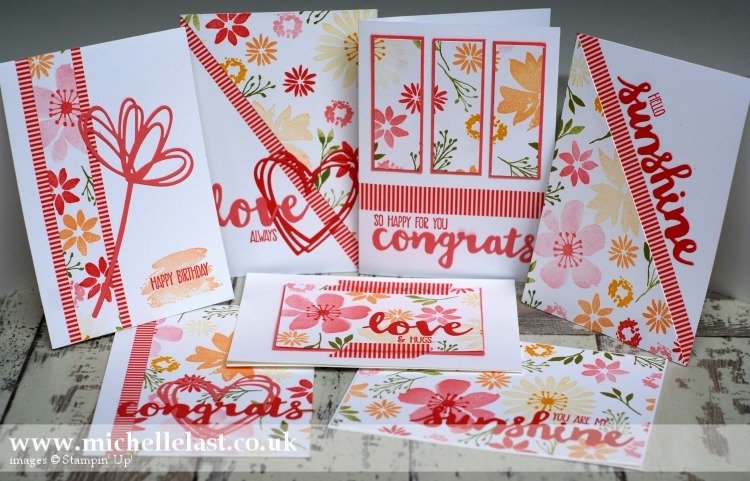 The one sheet wonder I have created is using the Blooms and Wishes stamp set and I created 7 cards. 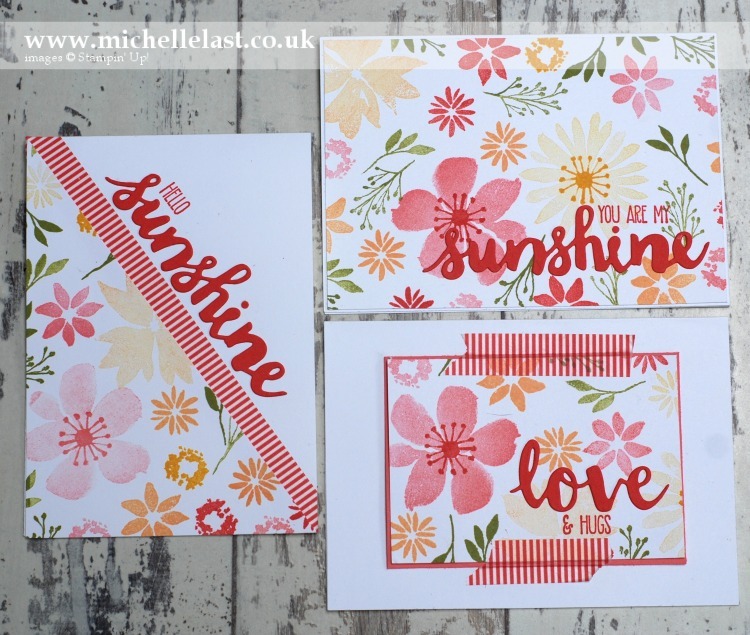 I also used the Sunshine Saying Stamp set and matching Sunshine Wishes Thinlits to create the sentiments and details for each card. 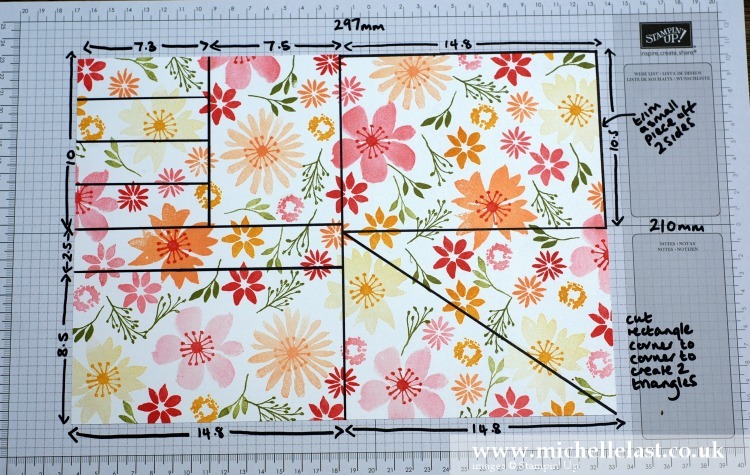 Here is the stamped A4 sheet, be mindful to stamp each flower 4 times in all four sections of the cardstock so that you have an even spread of flowers. Here is how I cut my sheet of A4 cardstock to create all 7 cards. 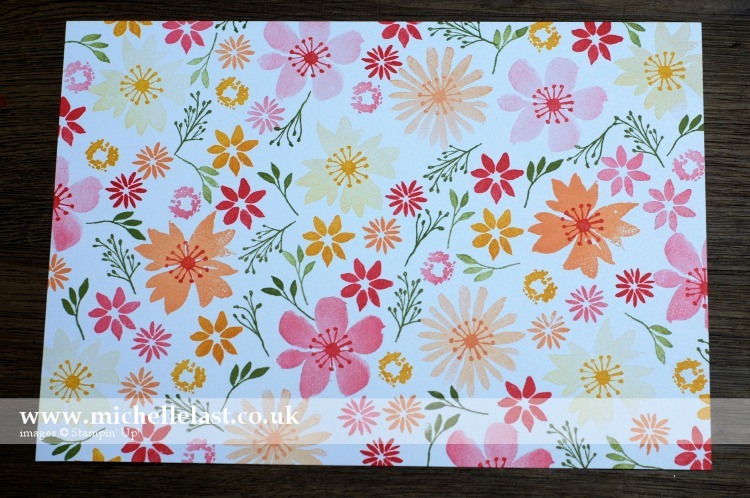 I ended up with one small stamped rectangle – you could use that to make a tag! If you are not using A4 cardstock, simply use the cutting guide below to cut your piece of card without paying too much attention to the measurements in mm. And here are the supplies I used to create my cards which are all available to purchase from my online shop (click the order online button on the top right hand side of my blog and don’t forget to use the hostess code to receive a free thank you gift) or simply click any of the images in the table below to be taken direct to my shop. 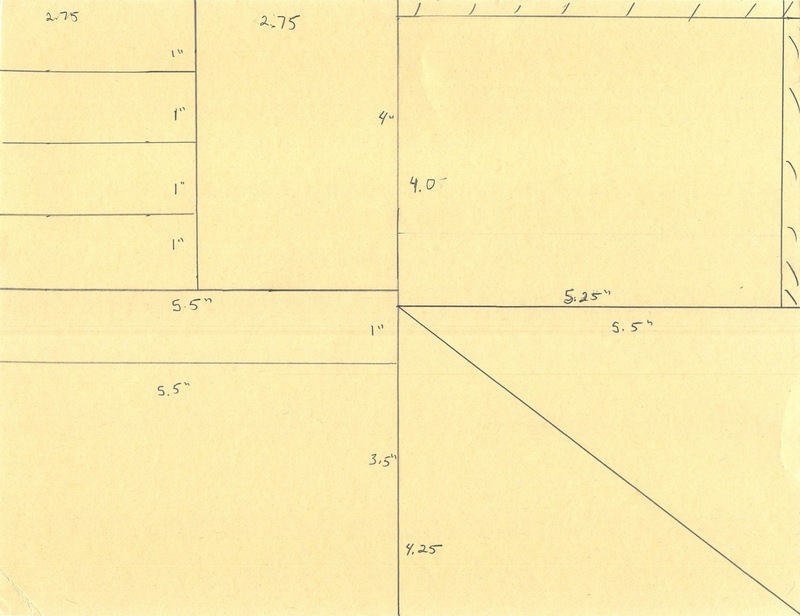 A US demo friend has shared the measurements in inches she used to make this one sheet wonder using 8.5 x 11″ cardstock, thanks Nancy Hoetker! 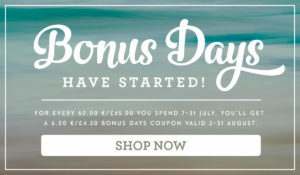 And to make purchasing from me even sweeter, don’t forget the bonus days…. 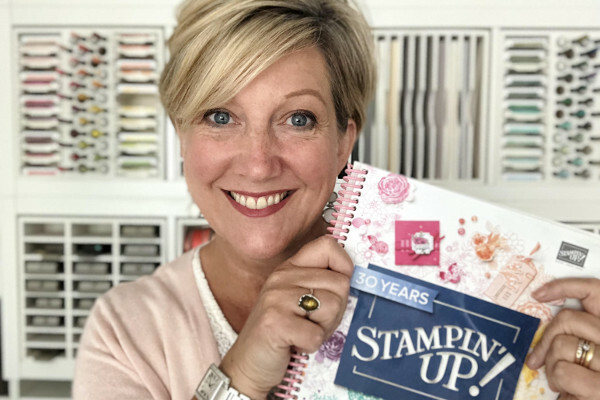 And if you place an order with me in July or August or join my team of demonstrators you also get a free tutorial to make my Jar of Love project. Thank you Michelle, you are a true inspiration from across the pond!!! Just love it. Simply lovely Michelle! You have a real flair for creating your own backgrounds and putting them to good use! LOVE! LOVE! LOVE! Thank you so much for sharing. Do you by chance, have this in English Measurements for people in the U.S.? Thanks so much! WOW! What a great video and the idea is really fantastic! Thank you for this inspiration! 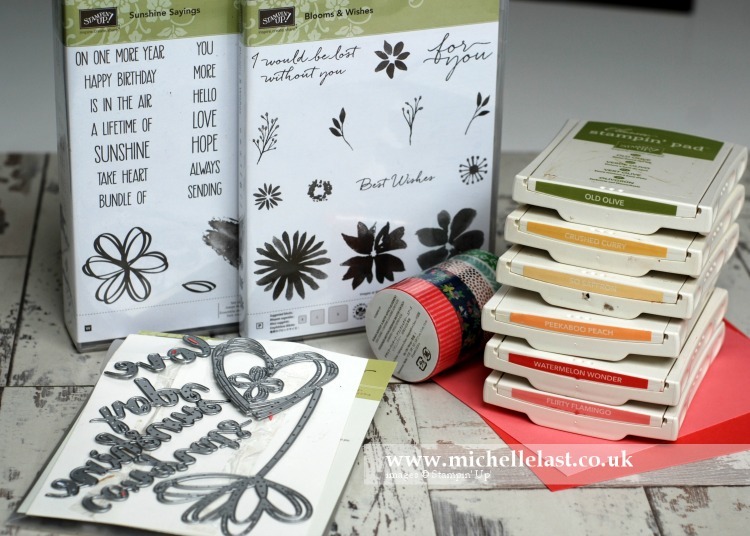 Michelle that idea of making so many cards from one A4 sheet is great. I will certainly be making a few. Hope to come to your next class if you could let me know when it is.